Now that you’ve completed your research, all that remains is to prepare your manuscript. You need to choose the right journal, get your findings published, and attract a large, and influential readership. Preparing your manuscript and submitting your research for publication is the easy part of the process, right? Unfortunately, preparing a paper for publication can be challenging. Everyone from first-time authors to experienced researchers can struggle at this stage. Not only do you need to prepare a manuscript that is clear, concise, and captivating. You also need to find the best home for it. But just because submitting your research can be challenging doesn’t mean the submissions process has to derail all the hard work you put into your paper. 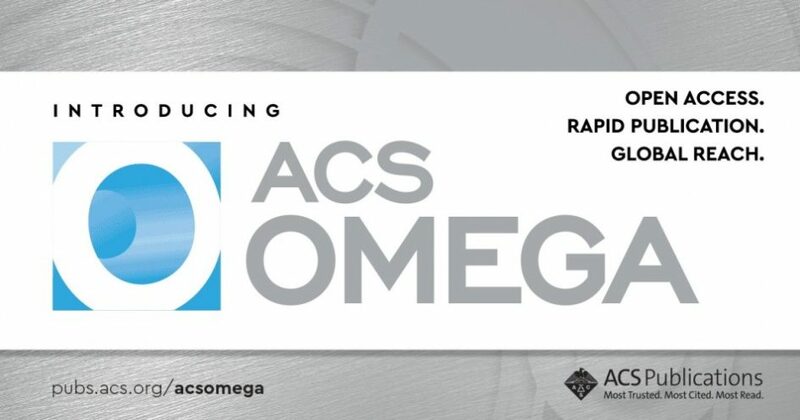 You just need a little guidance to help you cast your paper in the best possible light when you submit it to an ACS Publications journal. The manuscript submission process varies a little from journal to journal. 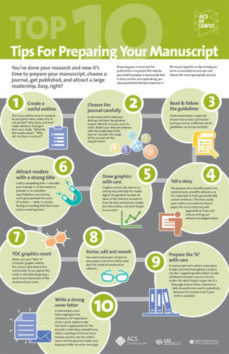 But there are still a few best practices you will need to follow when submitting your work to a journal. Successful scientific research submissions tend to have a number of elements in common. That is why we put together our top 10 tips to help you write a successful manuscript and choose the most appropriate journal. Just make sure to follow these steps and your paper is sure to find the audience it deserves. Want more tips on preparing your manuscript for publication? Check out the Virtual Issue of Editor Tips for Authors Mastering the Art of Scientific Publication. Want to get the latest advice and news about ACS Author services? Follow @ACS4Authors on Twitter and get daily updates on publishing your scientific research!